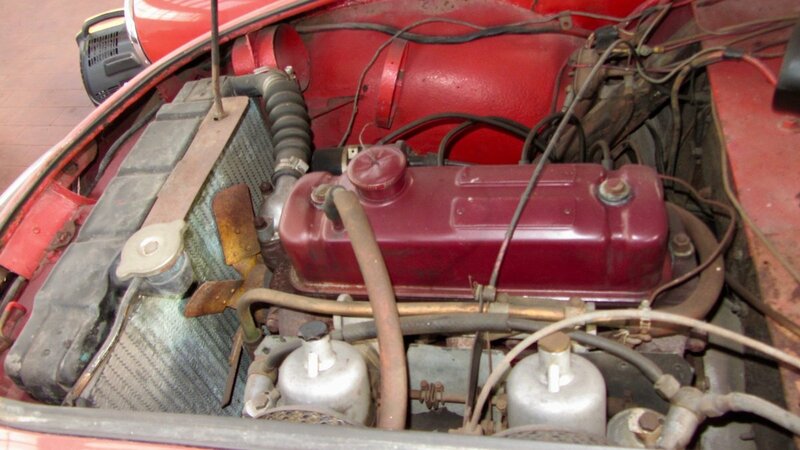 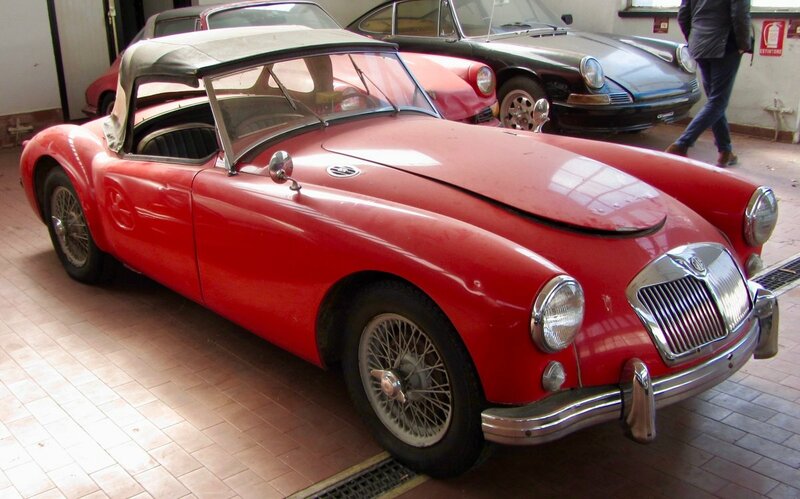 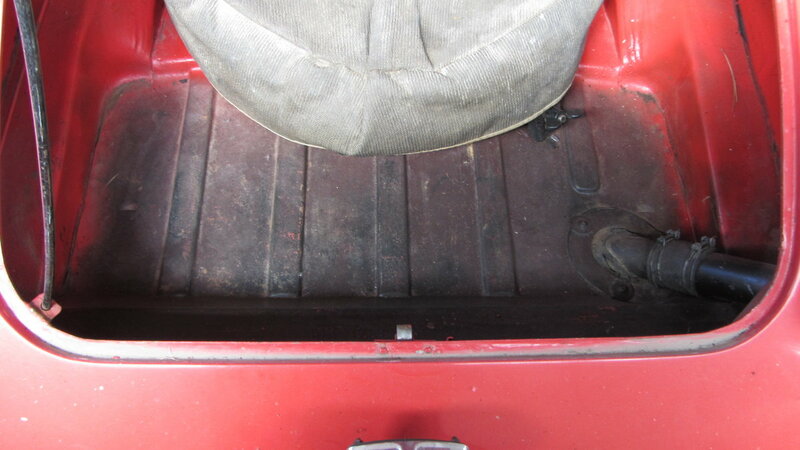 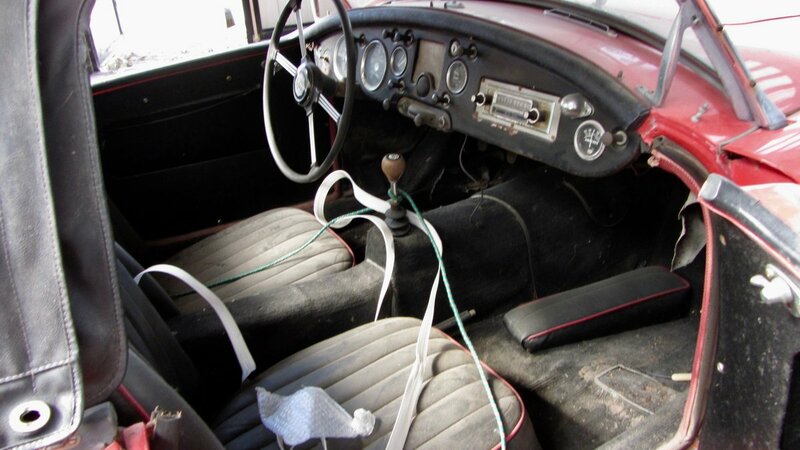 MGA MGB MIDGET V8 - A RANGE OF SERVICES, 30 YRS EXPERIENCE. 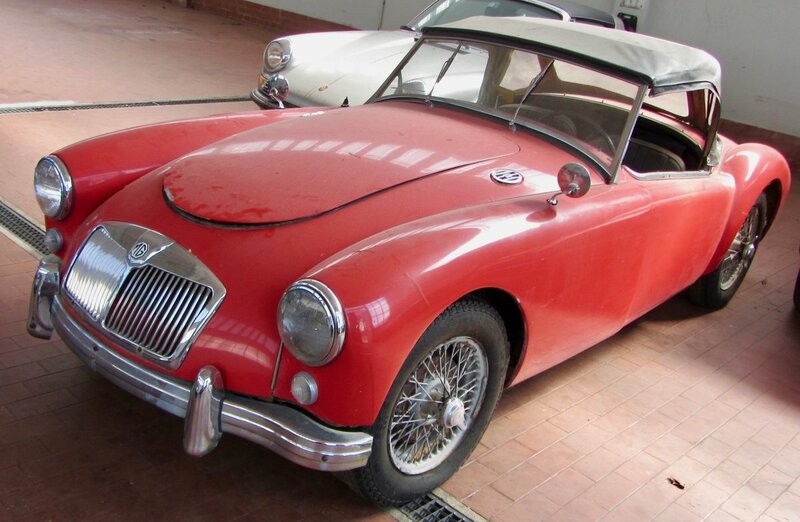 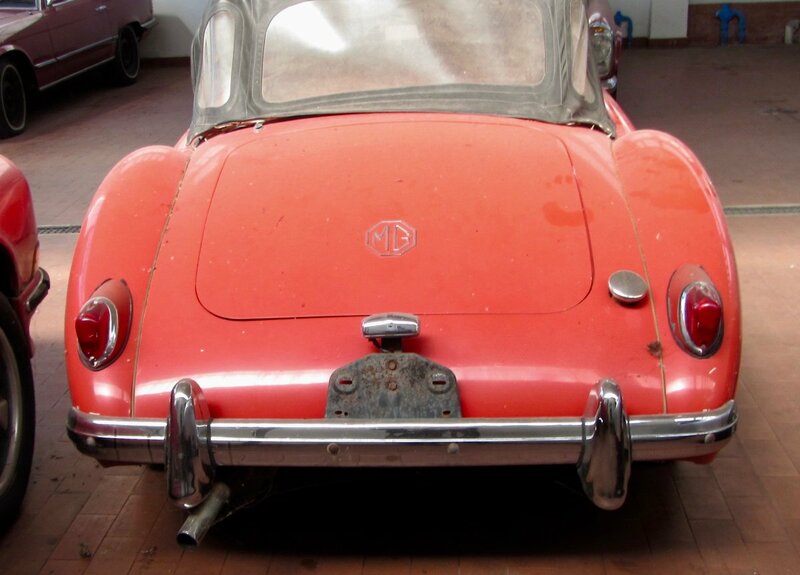 MGA 1500 coupe RACER-look 1958 Special Offer !!! 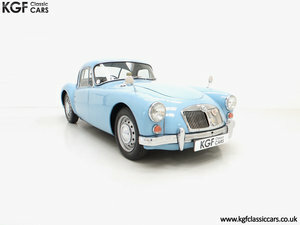 A lovely blue 1600cc coupe with age patina & light blue leather seats plus 5 speed highgear conversion. 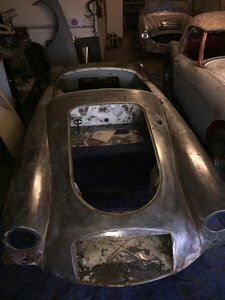 Recent back to chassis rebuild with attention to detail.